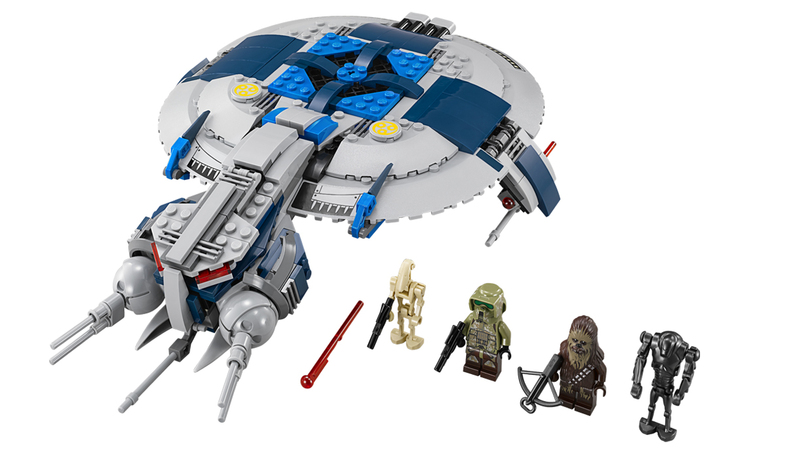 Also part of the lineup: the somewhat Fisher Price-y (but parts-packy) “Microfighters.” They each come with some unique elements and one minifig. 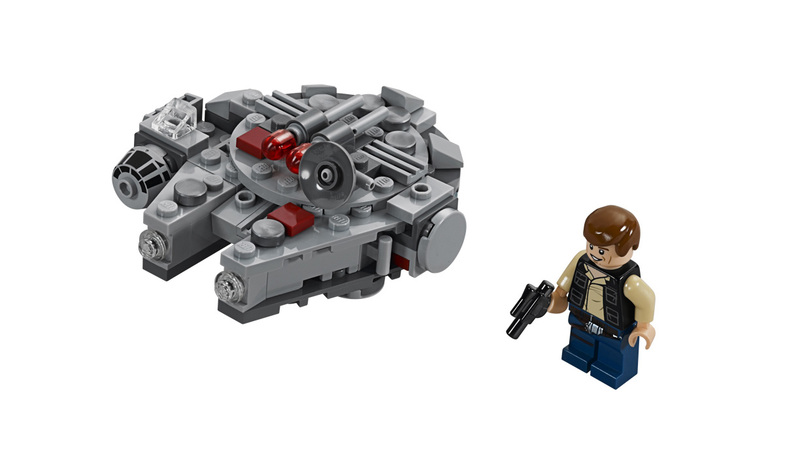 Not sure about you but I don’t think Han Solo would be happy flying around in set #75030, the mini-Millennium Falcon. ← NYCLUG NEWS, New Year’s Day Edition!